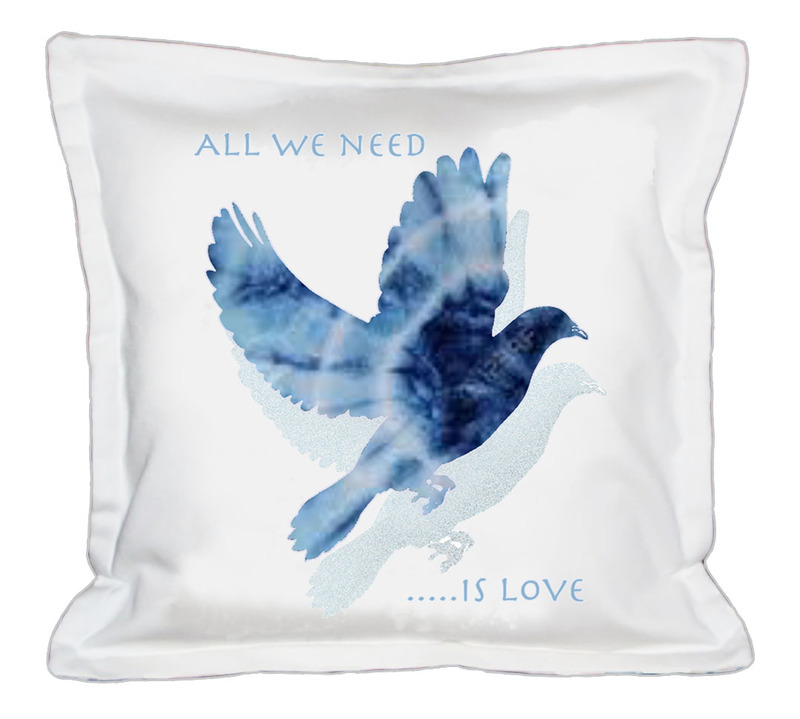 Home / Birds / ‘All we need is love’ Handmade Cushion. ‘All we need is love’ Handmade Cushion. ‘All we need is love’ printed on a 100% cotton handmade Cushion. Can be personalised to your requirements.